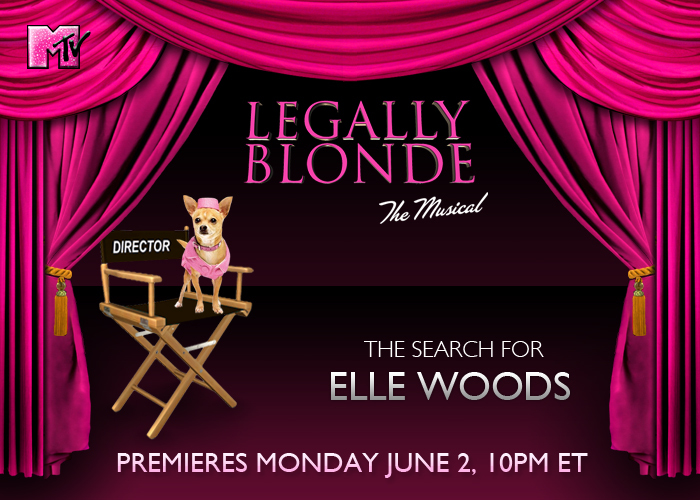 Category: Banner Ads, Graphic Design, Interactive, Latest Work, Widget. Bad Girls Club widget is a quiz widget that matches user input with a character on the show, which is embeddable to social media websites. Category: Banner Ads, Graphic Design, Interactive, Latest Work. 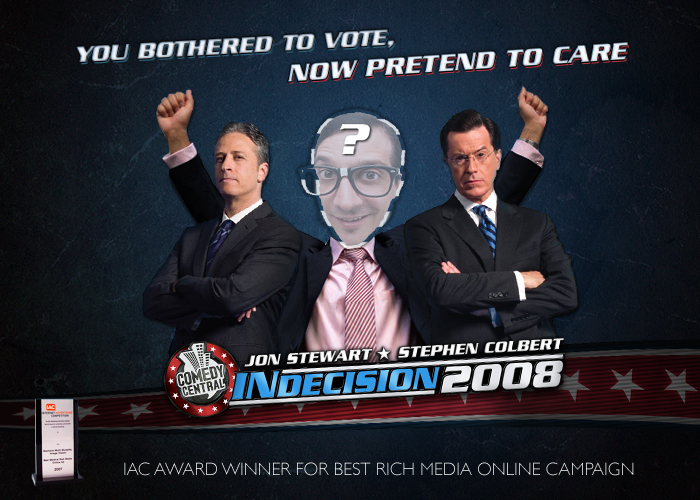 A campaign promoting election night live coverage with Jon Stewart & Stephen Colbert, by users building stereotypes using their photos. 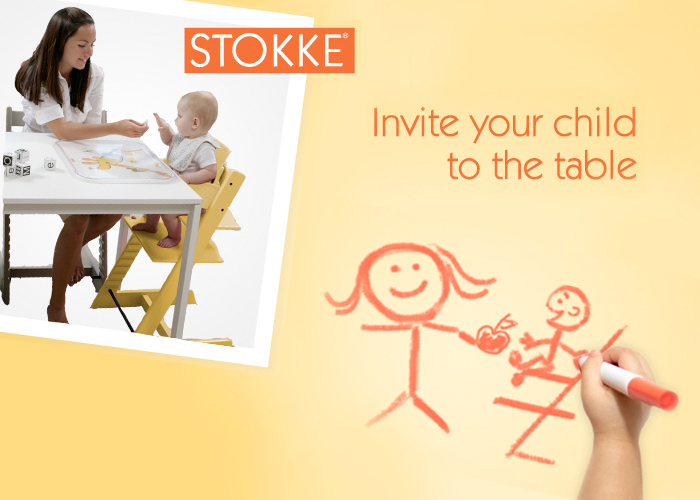 Stokke – Tripp Trapp chair banner campaign focuses on how a kid would express their need to sit with the adults by the help of this product. Southpark Studios promote the launch of their new website where they had added most of their legendary episodes for view.